Let me care for your dog(s) while you're away on business, pleasure or running errands. 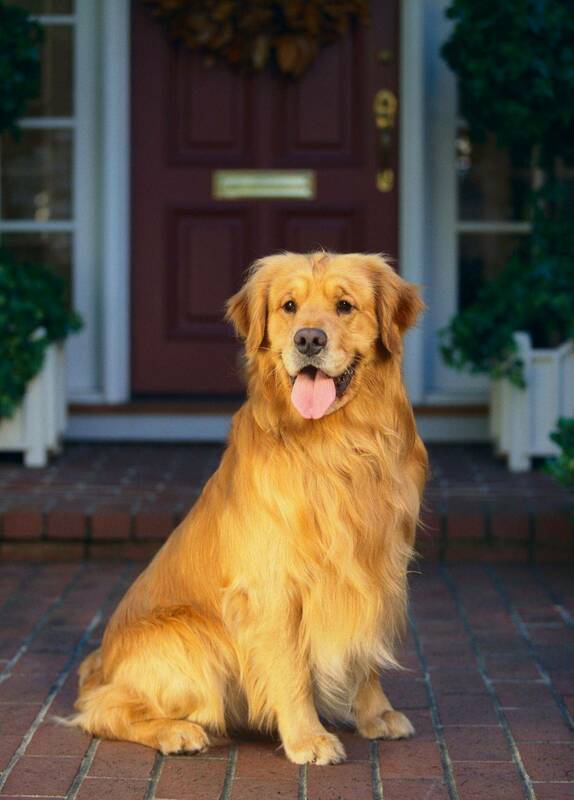 Your dog(s) will be in a clean, safe and secure environment. The comforts of home while being away from home.